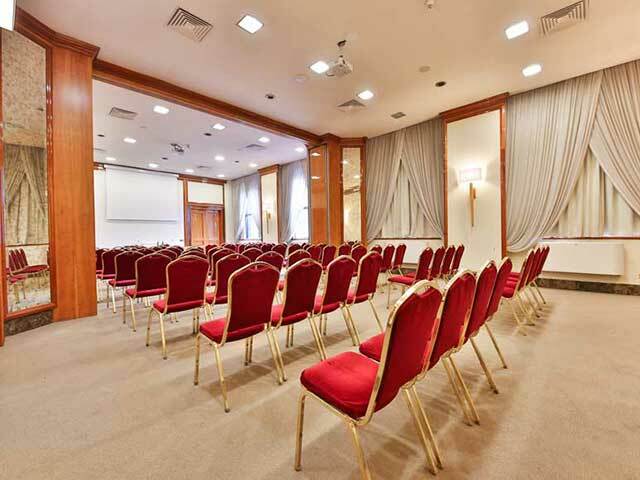 Our qualified staff will support the organization of your meeting at any time of the event. 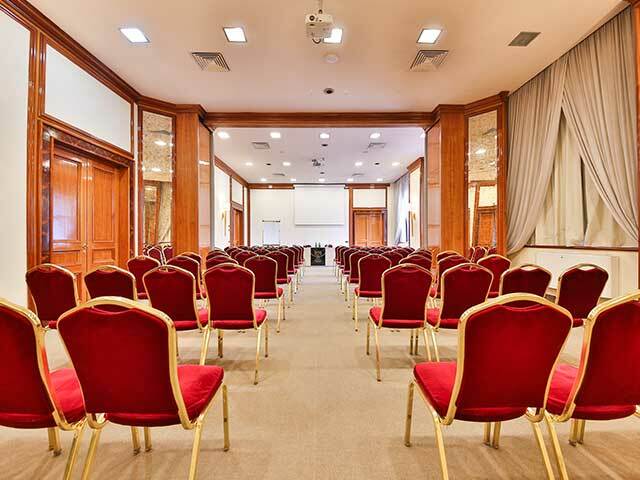 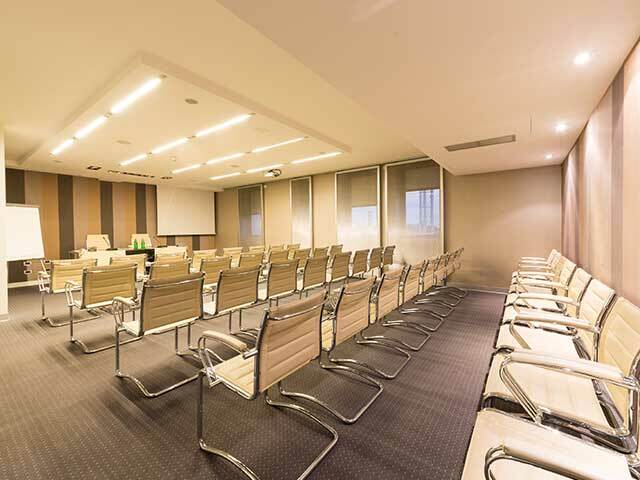 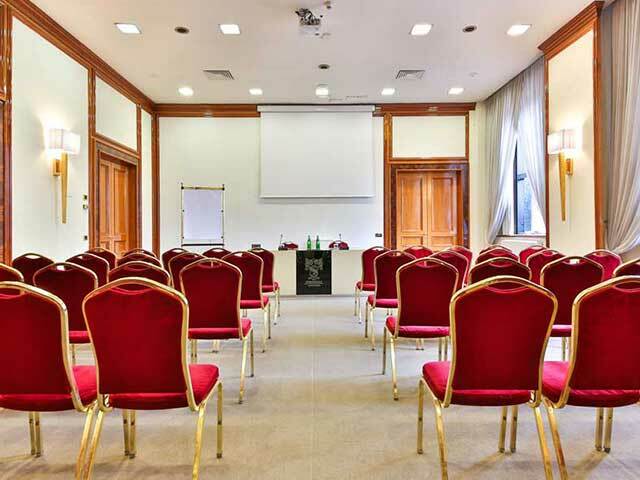 11 meeting rooms that can accommodate from 3 to 400 people and the possibility of personalized arrangements. 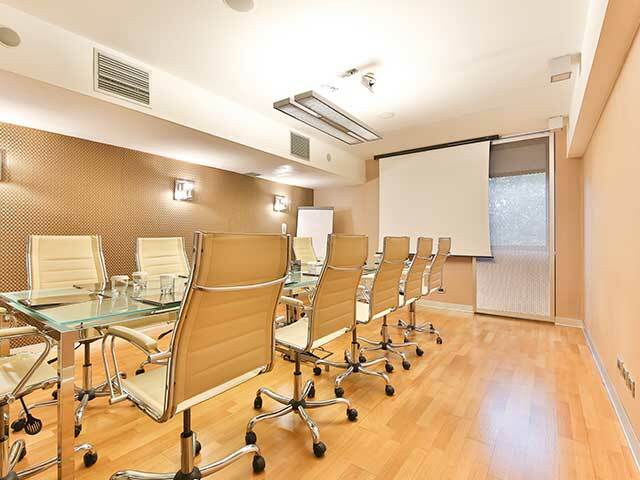 All our meeting rooms are equipped with the best technology and professional equipment. 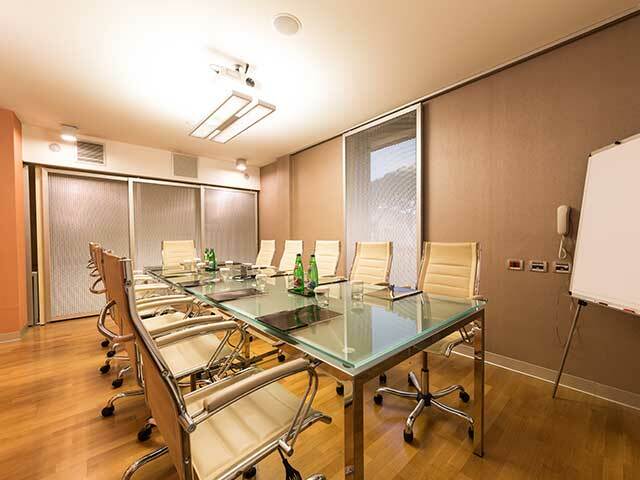 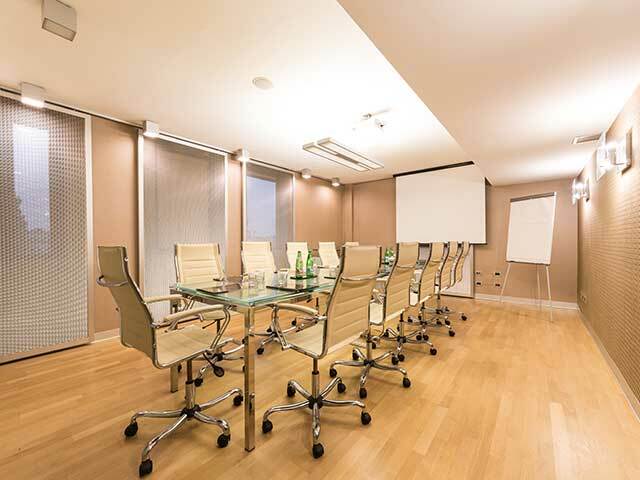 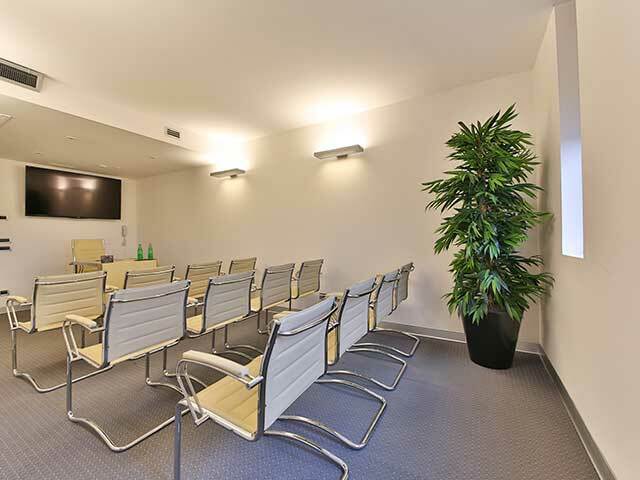 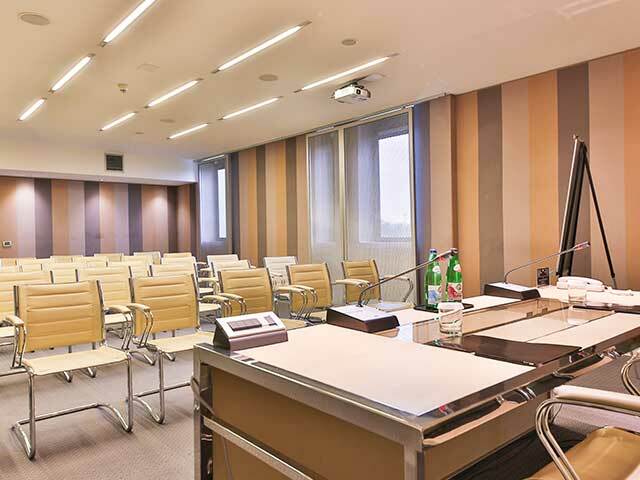 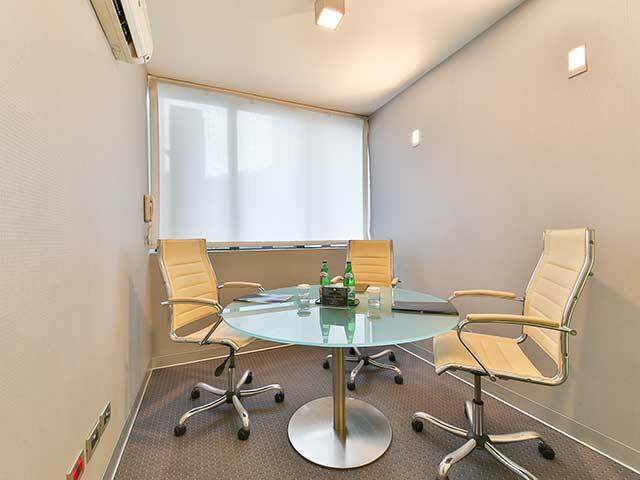 Our business centre is 1.5 km from the center of Verona, convenient for those who want to organize events within walking distance from the center. 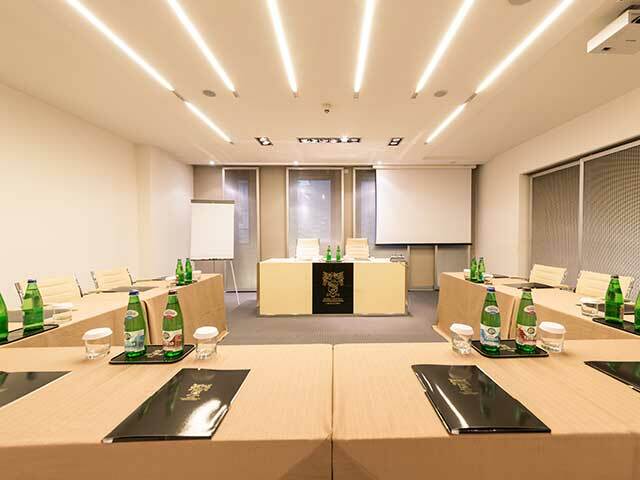 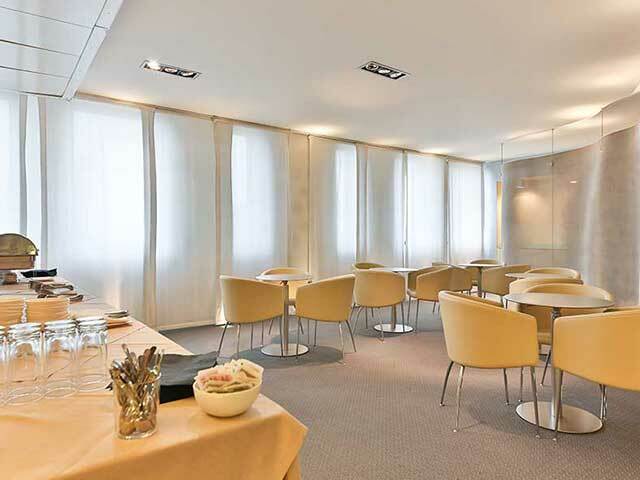 The heart of the Hotel Leon d'Oro is the business area. 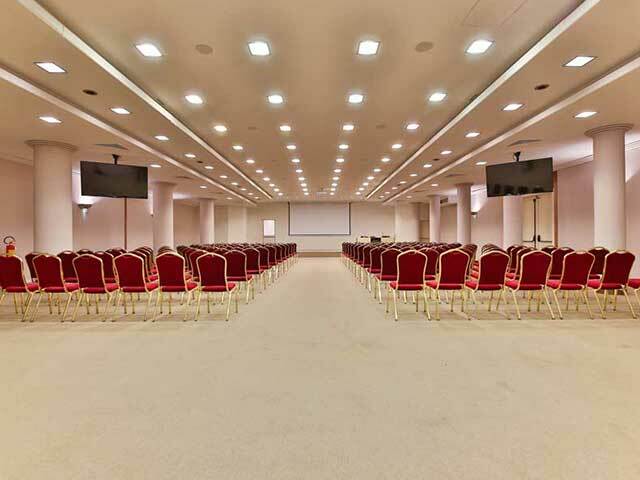 11 meeting rooms that can accommodate from 3 to 400 people and perfectly meet the needs of the congress world thanks to the possibility of personalized fittings and the equipment they have. 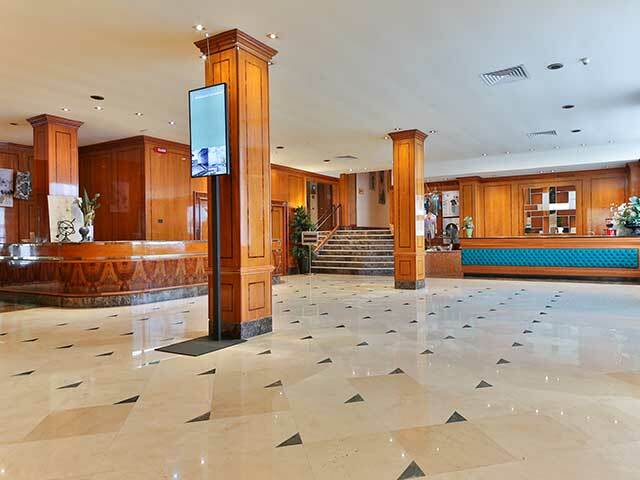 The large foyer and the lounge make the meeting area ideal for registering participants, presenting products, company aperitifs or any other convivial moment.